We are especially interested in making all our patients feel right at home! We put your needs first to achieve efficient and comprehensive treatment. 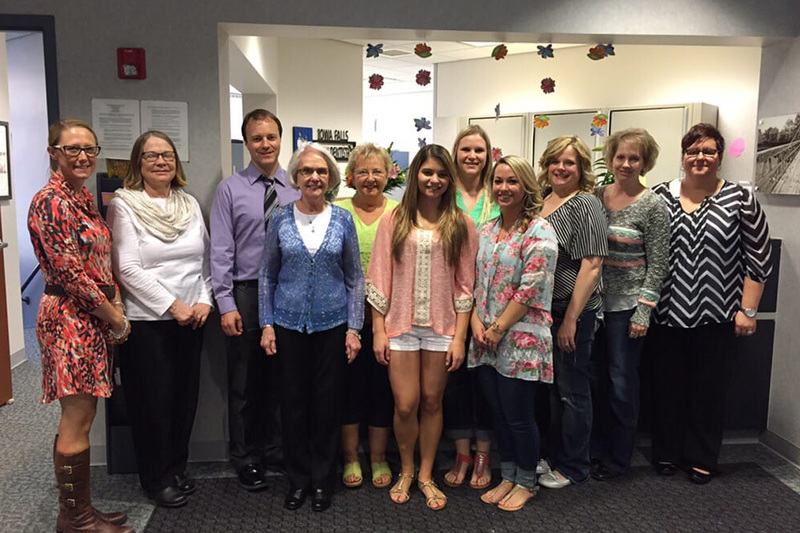 Our staff is highly skilled, uniquely trained and aims to provide energetic and fun-loving service to each patient. We strive to stay abreast of the very latest in technology and advances by regularly attending continuing education courses and seminars. 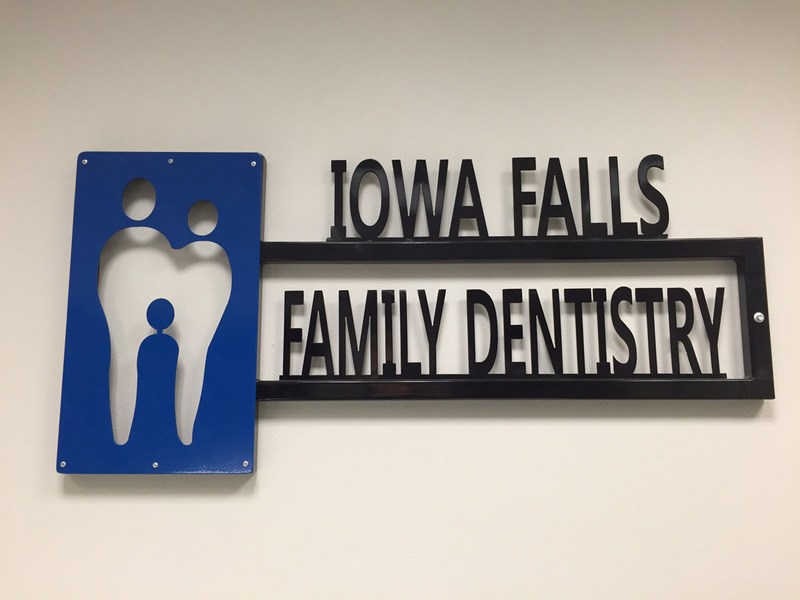 To experience the difference that only a well-trained, professional and courteous staff can deliver, schedule your appointment with Iowa Falls Family Dentistry today!